30/09/2017 Style in TransitLeave a Comment on Anchored in Heritage and Modernity: The St John, Valletta’s New Jewel in the Crown! 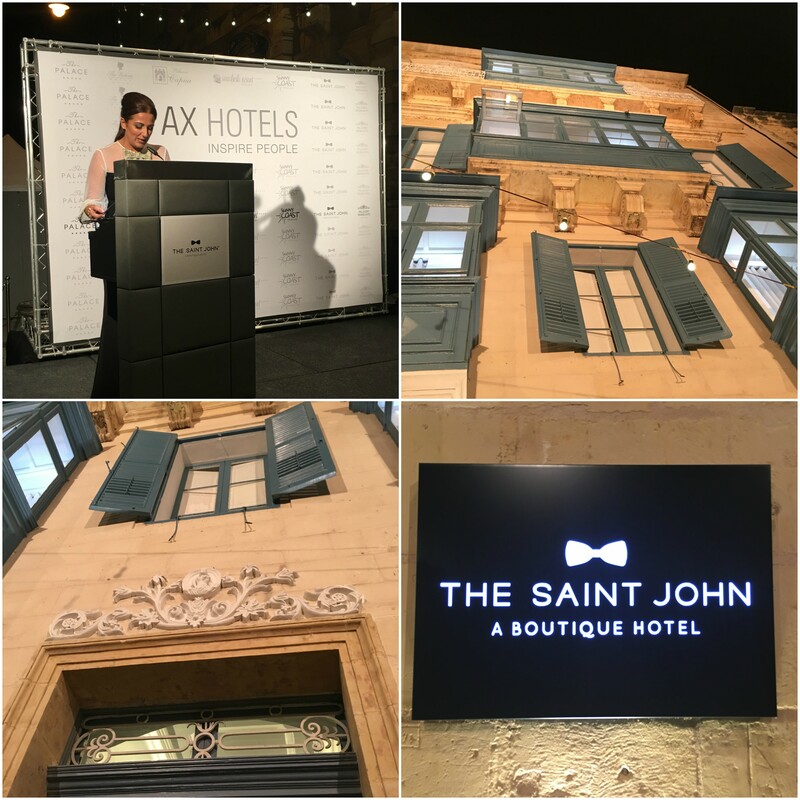 Anchored in Heritage and Modernity: The St John, Valletta’s New Jewel in the Crown! A few years ago, the capital city of Malta was almost a ghost capital, with little to no activity after dark or when the shops closed. That has all started to change with massive regeneration projects taking place all over the city. As a small nation attraction huge amounts of people annually, we could not but have a focal point, a capital city to be proud of, day and night. Then, with the build up to V18, aka Valletta as European Capital of Culture 2018, the pressure was definitely on to prove to the rest of Europe that we had what it takes to offer a strong blend of culture, heritage, history, and a solid way forward – a capital that merges the past, present and future. There was an issue to resolve. With the exodus of inhabitants flocking away from the capital, it was inevitable that many buildings were abandoned and fell into a state of disrepair and dilapidation. However, we are not talking of any buildings. These were sumptuous palazzos that were falling apart, much to the chagrin of many people. Pulling them down would have been outrageous because they symbolise part of Malta’s heritage and past, but renovating them for the owners and tenants did not prove viable either. This all started to turn around when companies became interested in restoring such palazzos to their former glory, while also imbuing them with touches of modernisation that would anchor them to the present. 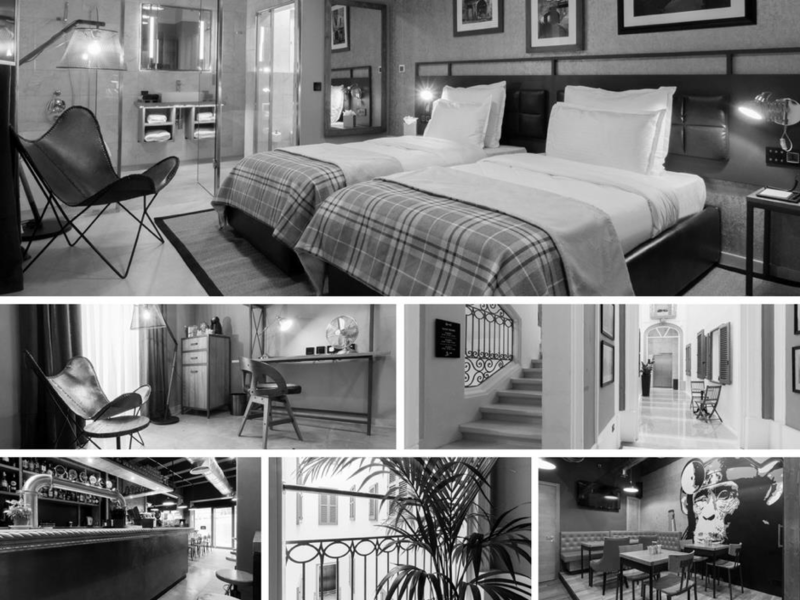 One such venture was The St John, a palazzo that was taken under the wings of AX Holdings and AX Hotels to be transformed into a sophisticated yet trending type of boutique hotel that would go down down a treat with artistic, creative people. I know I would not mind spending a few days taking in the trimmings and details that have been designed thoughtfully in this boutique hotel, as well as enjoy the lifestyle that comes with staying in such a gem; you know, being a tourist in one’s own country and all that. Located in Merchant Street, The St John is an ideal port of call for anyone who would want to revel in the capital’s activities, taste the local cuisine while trying out fresh new eateries – hello, Cheeky Monkey! (Gastropub and Creperie, two different outlets), get lost in the winding roads of Valletta, or be centrally located to travel onwards to any town or village that awaits exploration. To celebrate the launch and opening of The St John, an evening of fashion and culture was organised through a synergy between Cessani and AX Hotels. Starting off with an al fresco fashion show off Castille Square (more on that in another post), we then walked to the hotel (the event was indeed called The St John Walk with good reason) and spent an enjoyable evening celebrating the start of a new adventure for this jewel in the city. Following a number of speeches by Ms Claire Zammit Xuereb (Director of Hospitality at AX Hotels), and Mr Anglu Xuereb (Chairperson of AX Holdings), the heaving crowd eagerly awaited to enter the immaculately prepared rooms, designed with hints of the industrial that befit the 147-year-old baroque building that will open its doors for business, just in time for the new season and before Christmas. According to the press brief provided by the management, ‘The St John brings to life the historic value of the 17th century building, and offers 21 personalised rooms equipped with the latest technology’. It invites the guests to ‘drift into an inspirational retro and industrial vibe, with exposed brick aesthetics and raw materials’. Hence, The St John proposes comfort, history, but also modernity. From deluxe rooms to suites with terraces, a 24-hour front desk, and a homely welcoming atmosphere, tourists visiting Malta do not need to spend hours trawling the net to find a place to stay in the capital, because this is one go-to place that rivals other boutique hotels that have started to open their doors to tourists. As mentioned earlier, The St John also offers two eating outlets at street level, as well as 2 meeting rooms for some business conducted in style. 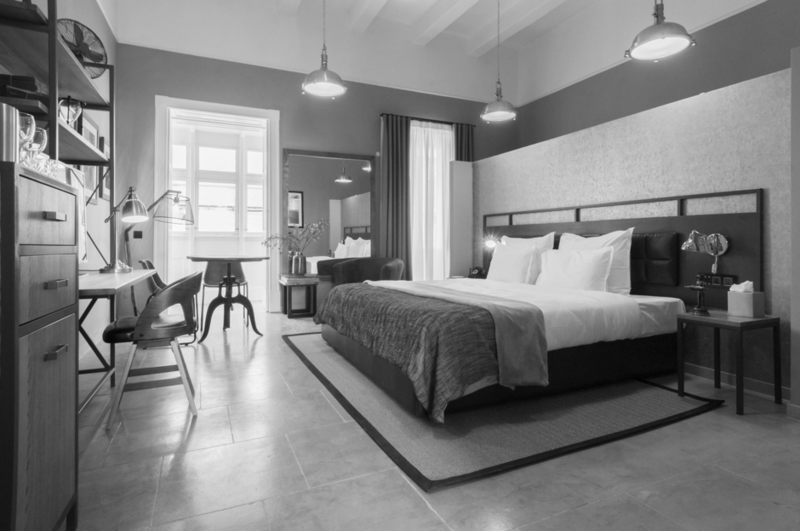 So if you are a traveller or tourist visiting Malta soon, and are looking for a place to call a second home, then The St John hits all the right spots to make your trip comfortably stylish!